Miss Gay Jozi to focus on bullying. 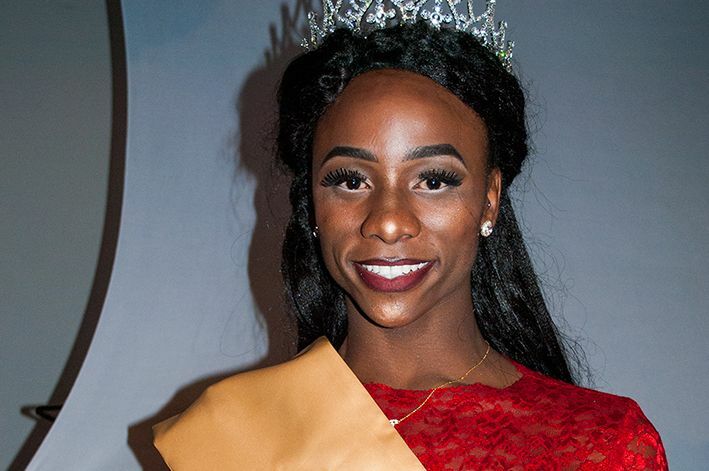 Following a fierce and glamorous stage battle, Crystal Gunz, a 21-year-old graphic design student from Alexandra was crowned Miss Gay Jozi 2018 at Club Simply Blue; one of Johannesburg’s longest running gay nightclubs. Crystal, who identifies as gender fluid, wowed the audience and the judges with her beauty, poise, spectacular outfits and passion for making a difference in the gay community. “The fact that I won hasn’t really sunk in yet,” says a delighted Crystal, after beating out 11 other contestants to take the coveted crown. This was her third time entering the pageant, Gauteng’s most prestigious drag competition. In her first attempt she did not make the finals and in 2017 she was chosen as 1st Princess. This year, she finally achieved her dream of winning the title. 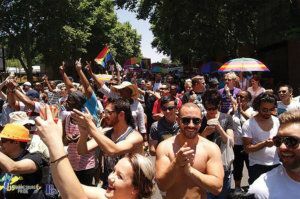 Now in its sixth year, Miss Gay Jozi is a celebration of gay culture and the art of drag. 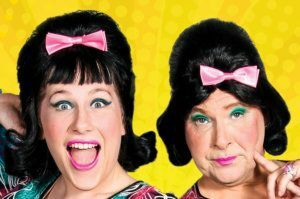 With the theme of ‘Back in the Habit’, the 2018 show featured a number of performances by drag and other artists who highlighted religious intolerance towards gay people. The night’s proceedings were hosted by the gorgeous and feisty MC, Lala Lecage. In addition to Crystal, the top three finalists included Fezile, the 1st Princess (and Miss Personality) and Ntokazy, the 2nd Princess.